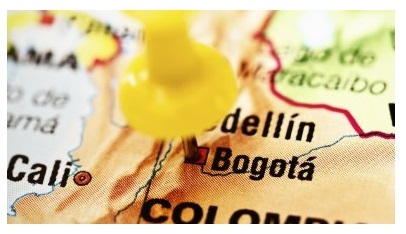 Mission to Colombia with 19 companies successful! 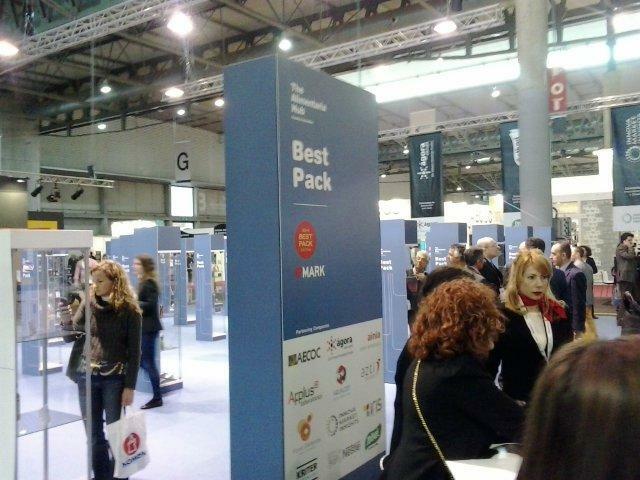 Are you interested to participate in a trade mission? Inform us about your wishes/conditions through our contactform, so we will be able to include these in our trade mission programme. 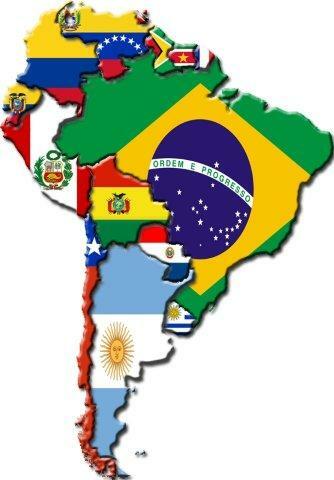 In addition to its Latin American offices in São Paulo and Mexico City Transfer set up shop in Colombia as well. Colombians economy and industry has been developing very fast, resulting in many interesting market opportunities for European companies. 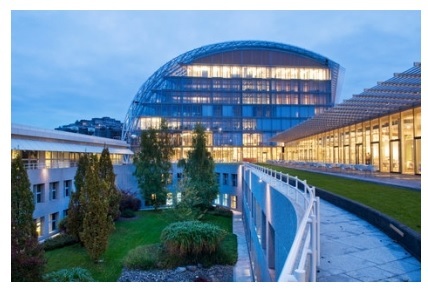 Also see above “Mission to Colombia with 19 companies successful!”. Through this office you will receive the same quality of services from Transfer LBC that you are used to, amongst other market research, selection of agents/distributors/partners, commercial representation, coordination of sales, leads generation and head hunting. Transfer local consultants Marisol Londoño and Dobbe Dijkstra are happy to assist you in your market approach to Colombia. RVO (former Agentschap NL) accredited TRANSFER as official SIB (Starting international business) consultant for this subsidary. This means that you - after application of a voucher - can be assisted by Transfer to help you identifying promising international markets through extensive personal contacts on the topic, free of charge. For the fifth consecutive year TRANSFER has been successful within the LIFE+ program, this year winning 2 projects! 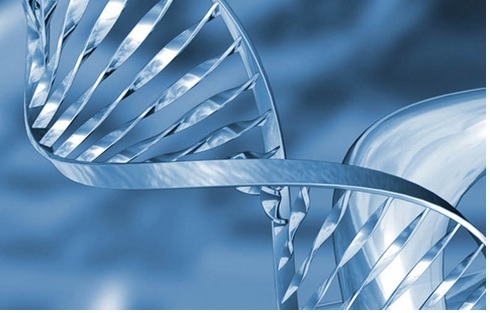 If you have any environmental technology or concept that you wish to pilot in an European demonstration project, LIFE+ can be a very interesting instrument. Not only does it give financial support but it also provides an excellent promotion tool. 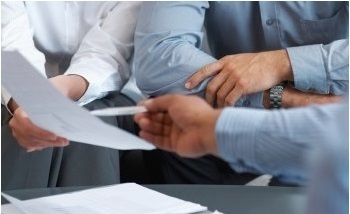 Transfer Consultancy is specialised in creating the partnership, conceptualising the core idea, and writing the proposal. All follow-up actions with the European authorities are taken care of as well. For 2014, the new LIFE+ programme will be extended and the percentage of subsidy raised. If you are interested you can take a look at our current EU projects, contact us for more information, or search for more details on the LIFE+ program. 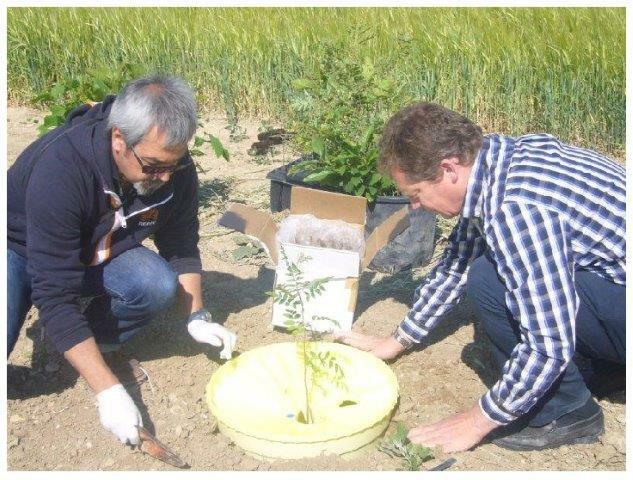 Furthermore TRANSFER worked in close collaboration with ProEcuador organizing several events (agrifood, horticulture, nanotechnology and oil/gas & petro chemistry) in 2013. Fenedex, Dutch Ministry of Economic Affairs, Crossing Border, Crossing e-commerce, etc. Seven Latin American billionaires have made it into the top 100 on Forbes Magazine's 2014 billionaire list, down from 10 on last year's list. 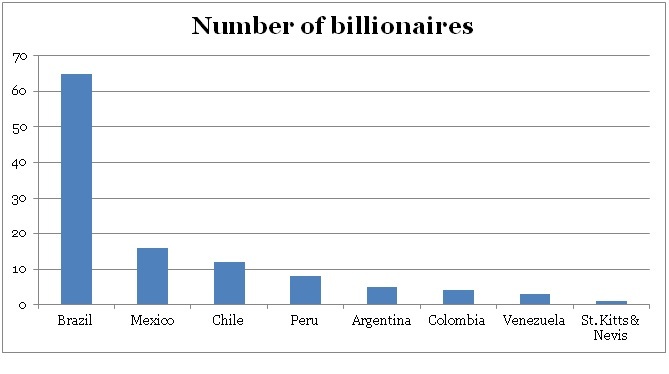 All seven billionaires came from Mexico, Brazil, Colombia and Chile. 'God is een Braziliaan', hoe een voetbaldroom elk WK beheerst. 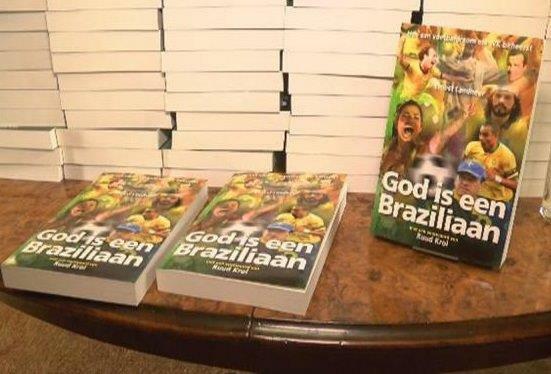 On April 15, Ernest Landheer was launching his book "God is een Braziliaan" at the residence of the Brazilian Embassy in Wassenaar. Gerald Baal was one of the personally invited and received a copy of this book. In 'God is een Braziliaan' 25 Brazilian football legends are interviewed about the successes of the 'divine canaries' at various world championships. Read more. In our news section (NL,UK,ES, PO, FR) you can regularly find interesting articles about emerging sectors. 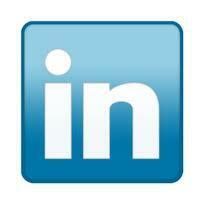 Please visit our news page to remain updated on the opportunities for your business. Also available through RSS.